Garam Masala is a necessity when it comes to Indian food. The meaning of Garam Masala is Hot Mixture Spices. With being homemade the taste and enhancement is so much more flavorful. 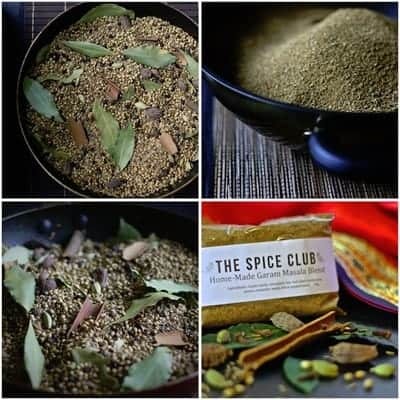 We use our own fresh blend of unique spices, compiled together in the right amounts to give any curry dish or subji a great authentic flavour and super aroma. Expires: Made fresh to order, valid 3 months after produce date.